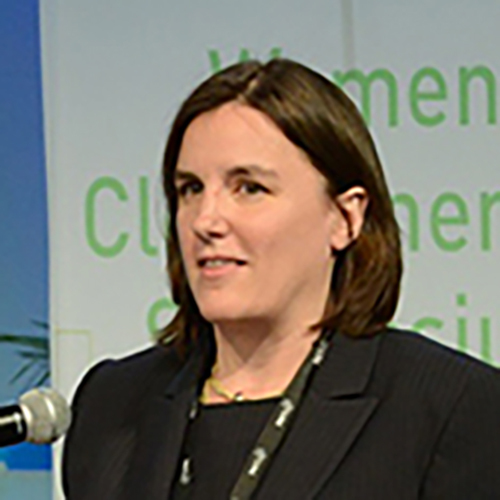 Rebecca Stanfield serves as Vote Solar’s Senior Director for the Western States, managing the organization’s work from the Midwest to the West Coast. Based in Chicago, she has been engaged in utility regulatory advocacy for 23 years. She came to Vote Solar after working as Vice President for Policy and Energy Markets at SolarCity. Previously, she directed the Natural Resources Defense Council’s Midwest energy program as Deputy Director for the Midwest Program, and she worked as a clean energy advocate for Environment America in Illinois, Washington, DC, and New Jersey.